I have been cooking ever since I could climb on a chair and reach the kitchen table. I trained as a chef at Leiths School of Food and Wine, where I graduated from the professional diploma with distinction and won the Louis Latour wine student of the year award. 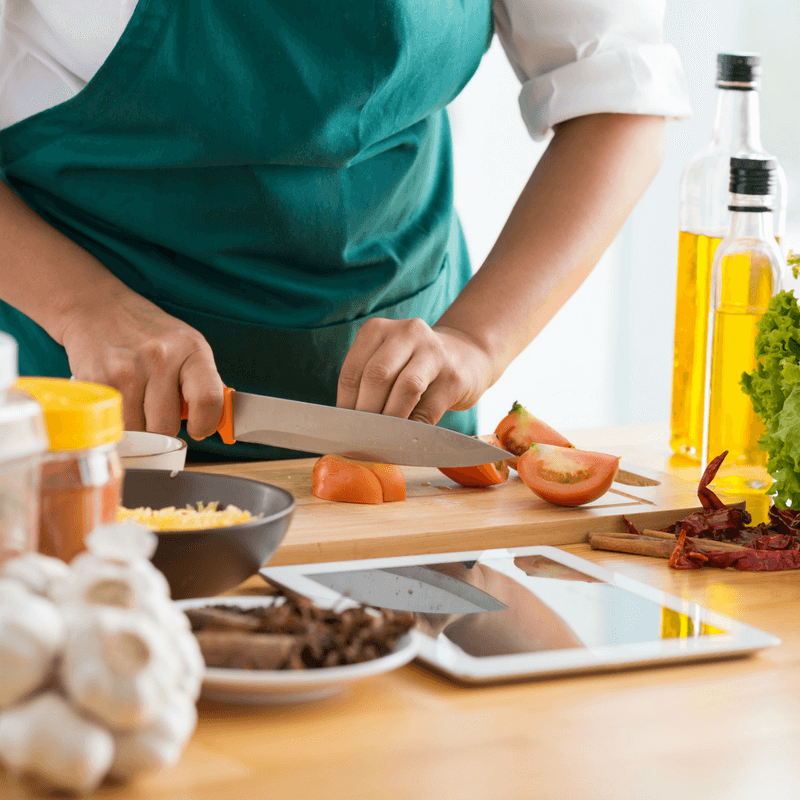 I have been teaching cookery for 9 years and have run classes at a number of cookery schools, including Leiths, Squires Kitchen and Divertimenti. I have also run cookery demonstration at large events at the Excel Centre and have filmed how to videos for GoodHousekeeping UK. My work has been featured in The Times, Brides Magazine, Squires Sugarcraft, Fabulous Magazine and the Mirror. I have written two books: The Vegetarian Pantry, a modern, seasonal vegetarian book focussing on fresh and simple cooking and Supercute Cookies, a biscuit baking and decorating book. I also put together the recipes the book, Lost in London: Adventures in the City’s Wild Outdoors. I am a member of the Guild of Food Writers. When I am not working, I spend my time in the country as a mum to two young boys, growing vegetables and inventing recipes. I have spent my life cooking, teaching and writing about Italian food. I am the youngest member of a large Anglo-Italian family of gourmets – we can trace our Italian family history back to 1369. I moved from Rome to London in 1976 and in 1984 I published my first award-winning cookery book. Since then I have written over 40 books on Italian food and have spent much of my career sharing my knowledge and enthusiasm for Italian cooking through teaching, demonstrating at food and drink festivals and appearing on television and radio. My latest cookbook, The Italian Regional Cookbook, is an in-depth culinary tour of Italy. My classes focus on delicious Italian food made with seasonal, local produce, served with minimum fuss and maximum care. 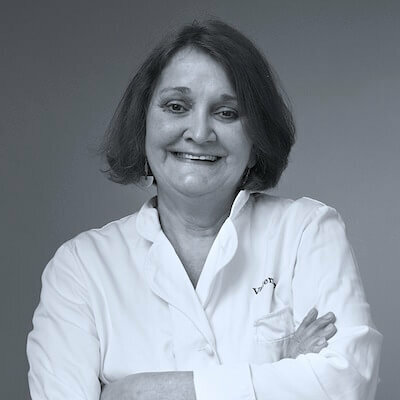 I am the Ambassador for the Delicious Magazine Food Produce Awards and one of the founders of the London chapter of Les Dames D’Escoffier, which champions professional women working in the food and hospitality industry. 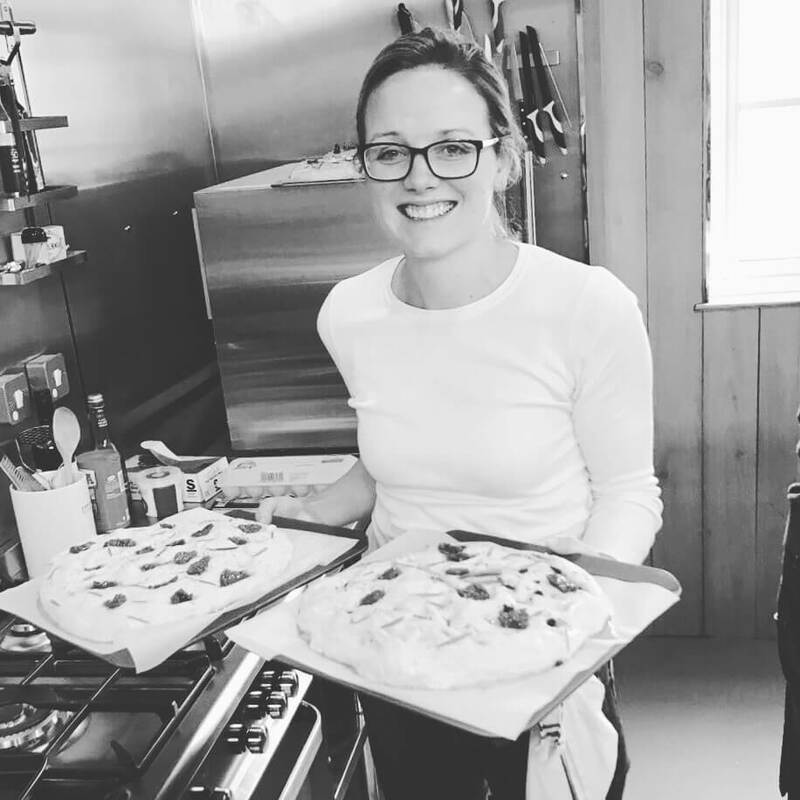 I teach the Italian cookery workshops at The Round Table Cookery School and I am available for private cookery workshops and demonstrations, both at the cookery school and at your home or workplace. I’ve been baking ever since I can remember. My mum used to bake with us all the time and my love of cake decorating grew from there. I was self taught and creating lots of cakes for friends and family when I decided that I would like to run my own business one day and also teach others my passion for baking. As I knew I wanted to teach, I took on and passed my PME masters in cake decorating back in 2012. I now run Clare’s Cake Boutique, a successful local cake making and decorating business and love teaching others whenever I can. I’ve been teaching for a couple of years either from my home kitchen or from local venues. I’m very excited to be taking my teaching to the next level with the kitchens we have at the round table cookery school. When I’m not teaching or making cakes, I’m mum to a cheeky nearly 2 year old who makes me laugh all the time! I’m looking forward to being able to bake with him soon and I’m sure he’s looking forward to being my chief taster! During my frequent childhood trips to Gujarat in India with my Mother, I took on peeling and chopping duties, while my mother effortlessly prepared a series of fresh, delectable dishes for our family. The sights, aromas and sounds of an Indian home kitchen – the hissing of the pressure cooker and the mustard seeds spluttering in hot oil – made an indelible impression on me and was the start of a great passion for what is surely the world’s greatest cuisine. Fast forward ten years. A visit to a traditional curry house with my friends after a cricket match, left me dismayed: where was the real Indian food? Still today, even, much of what many of us think of as “curry” (a term that now refers generally to dishes from the sub-continent) is a poor representation of Indian food. My Mum thinks so, too. 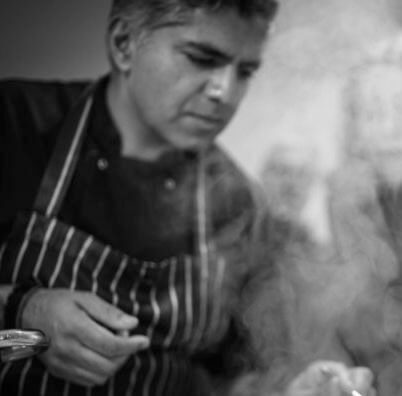 I founded Indian summer restaurant in Brighton in 2001 where I cooked with the many chefs that my father interviewed whilst in India. The menu was small but regional, no colours or additives were used in preparing a fresh & tasty menu. I have been teaching private cookery lessons for customers in their own homes for many years and have now moved on from the restaurant to launch my new business “The Kari Club” an Indian gourmet recipe subscription service delivered nationwide. My passion to enable customers to cook real Indian food in their own homes has led me to this point. During a class I typically talk about the quality of real spices, blending and layering flavours and assembling a quality Indian meal drawing on my 16 years experience in the restaurant trade but also a lifetime of memories of real Indian food. I have been in Catering all my life, starting when I was just 14 with an evening job at a Country Club cooking cakes and making desserts. I then spent two years at North Brook College followed by two years at Brighton Catering college and a further two years studying Patisserie at Westminster. I have had a number of interesting Jobs during my career, working in prestigious hotels and Restaurants as well as spending fourteen years as Head Chef at a leading International Management Training Centre. Here I developed my interest in training and teaching others and passing on the skills and techniques that I have gained over the last forty years Whilst working here I also taught Cookery and Food Hygiene part time for The Local Adult Education Authority (which I continue to do). 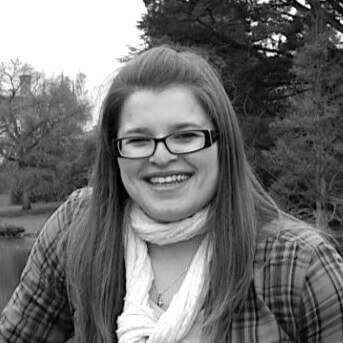 I have a keen interest for using fresh and interesting ingredients and a keen eye for detail. I run a weekly Thursday class as well as one off workshops where you can come along and learn how to cook and present different styles and types of dishes in a friendly, laid back but professional manner. I come from a long line of small scale, family farmers. I studied Agriculture at Harper Adams University and set up a regional food group in Sussex, where I met many traditional producers and became passionate about good food. Working with these producers, I set up Plawhatch Farm’s shop and also spent a number of years with Neal’s Yard Dairy in London, where I learn’t the importance of the attention to detail that is required to produce good food: the farming practise, the breed of animal, the feed, animal welfare, the cleanliness of the milker, the skill of the cheesemaker, the patience of the affineur and the interest of the retailer – each playing an important role. I am now married to an organic farmer and together we have built up a herd of Native Sussex Cattle and a flock of Romney sheep. We have a 100 acre organic fam, with 35 head of cattle and 60 sheep. We market our own meat, which led me into the world of butchering and to working with Peter Martyn-Smith, a much revered butcher. 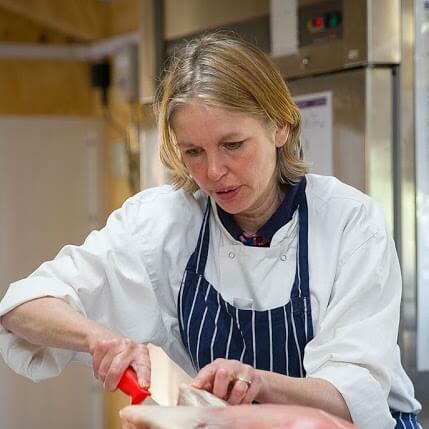 We hate waste and are passionate about whole carcass butchery, using skills such as boning, ageing, trimming and lard making to use the whole animal – a form of butchery which goes hand in hand with the sustainable farming practises that we uphold. I was an apprentice butcher at one of the leading butchers in Worthing, Gearings. Whilst serving my apprenticeship, I spent time at Smithfield College in London. Smithfield College was attached to Smithfield Meat Market, which has always played an important role in the UK meat industry, and it was here that I learnt the traditional skills of the trade. I then practised for many years at Gearings before moving into the management side, developing and improving shops throughout the Sussex area. As a traditional butcher, I am now rare in an industry where many butchers shops, along with their butchers, have sadly disappeared. With the shops that have remained, there are few that maintain the practise of ageing, whole carcass butchery, curing bacon and rendering fat. 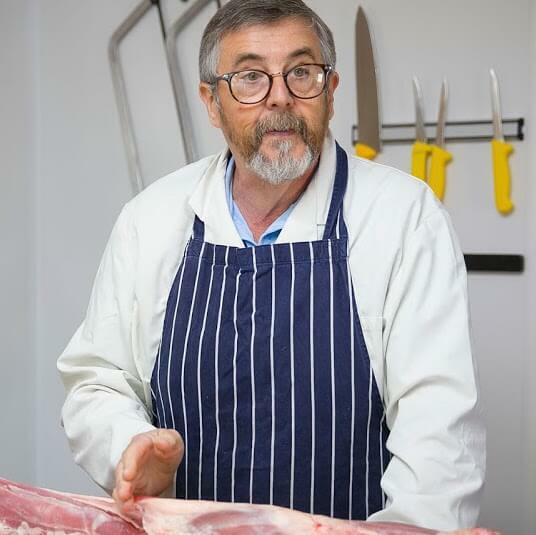 I am passionate about preserving and sharing these traditional skills and have been teaching butchery for a number of years across a range of animals and techniques.